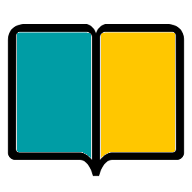 Click here for the languages available. You can share with people who speak your language poorly. When they don’t know your word they can look at the text in their heart language and understand the full meaning of what you are talking about. The people you share with can tell others the Gospel in their heart language. One size does not fit all. The people in your city may have different ways of thinking. We’ve asked the cultural experts – the overseas national staff of Campus Crusade for Christ – to send us the tract they use in sharing the Gospel. We then translate this into your language, preserving the cultural adaptations. The arrows in Law 2 in the French tract are curved. Not only do we fail to reach God, but we are going the wrong way. The Somali tract says that "trying to reach God on your own effort is like milking a she camel onto a sand dune". On the page with two circles, the German tract says that Jesus is either in the center of your life, or on the edge (maybe outside). The Arabic tract spends a whole page explaining how Jesus was born and why we call Him the Son of God. How do you follow-up someone who primarily speaks another language? Our tracts show them how to contact people who know their language and are committed to helping them grow in their faith. Through ARC (the Automated Response Centers) we are presently following up people worldwide in four languages and plan to expand to 25 languages in the next three years. Do you have disciples who want to be a part of this network? That may not be enough to reach your city. We will need 140 languages to reach Sydney, Australia. If we don’t have the languages you need let us know. 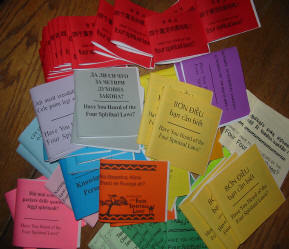 We would love to work with you to produce culturally sensitive bi-lingual Gospel tracts to meet your needs. Carry more than 50 bi-lingual editions of the Four Spiritual Laws on your phone. Quick access when there is no internet. 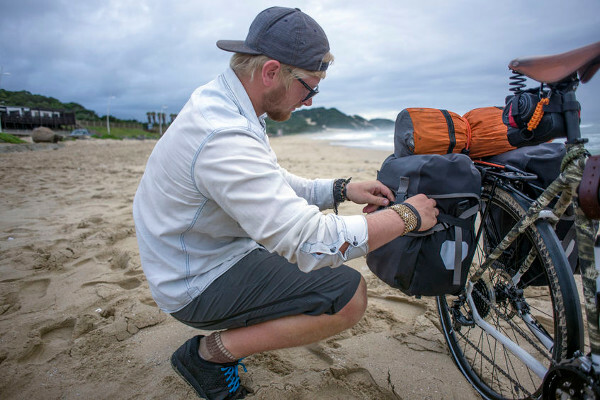 A natural way to share the Gospel with people whose first language is not English. Share the Gospel in 30 languages using The Four Spiritual Laws and Knowing God Personally by Cru (Campus Crusade for Christ). 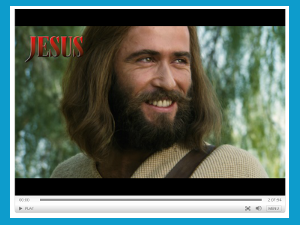 Download or watch a 3 minute segment of the JESUS movie in any of 1,000 languages.